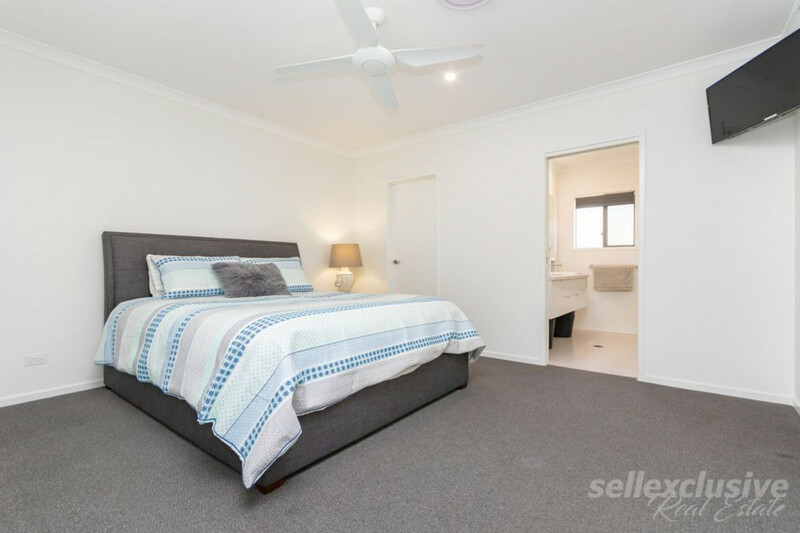 | Looking for space & comfort? 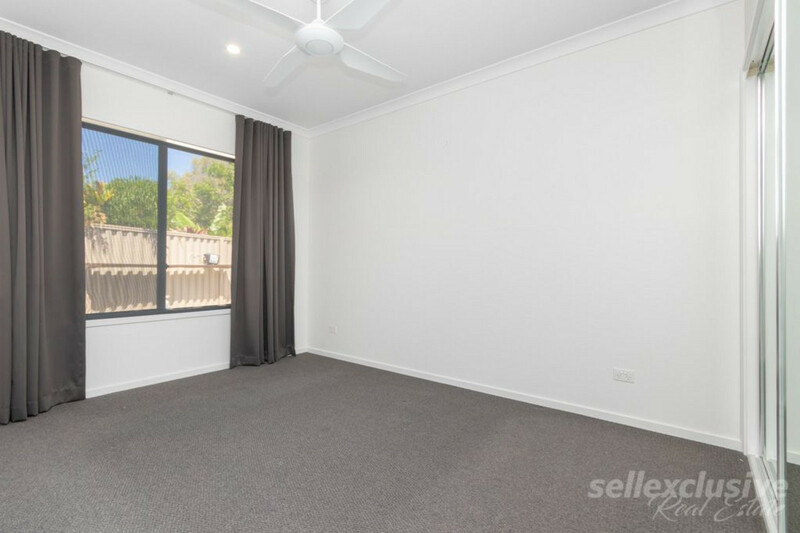 Looking for space & comfort? 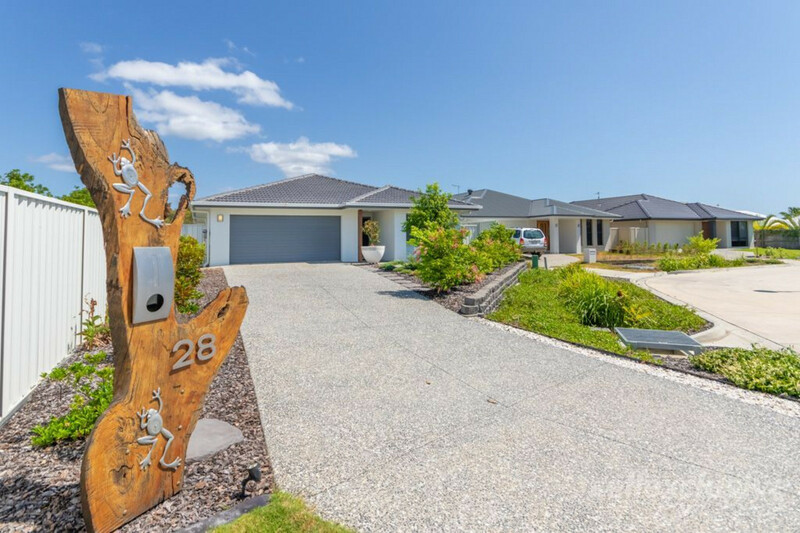 Built in 2017 this customized Coral home is a perfect layout that utilizes the land size and position flawlessly! 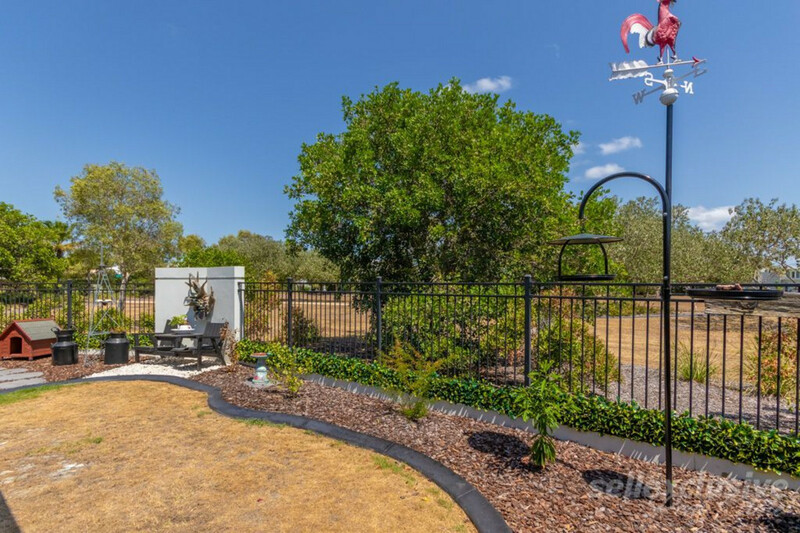 Backing onto Marina Boulevard park-lands gives you absolute privacy and if you are downsizing from acreage allows a familiar outlook compared to standard residential properties. 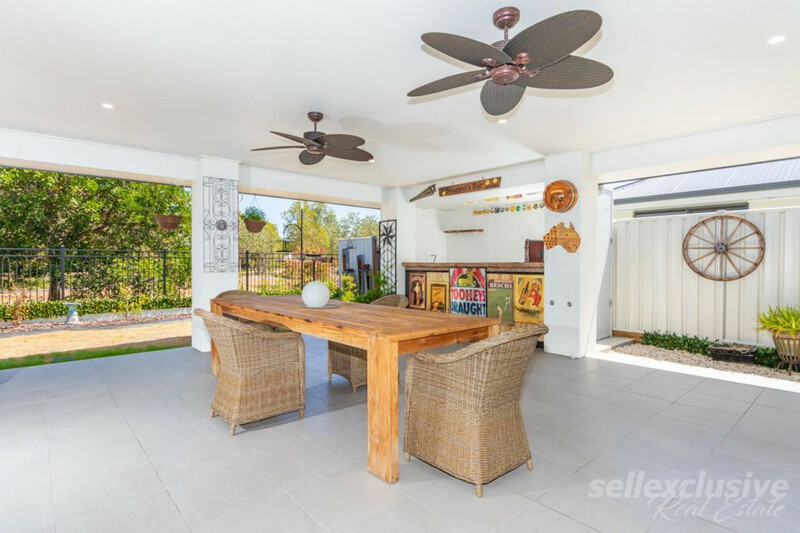 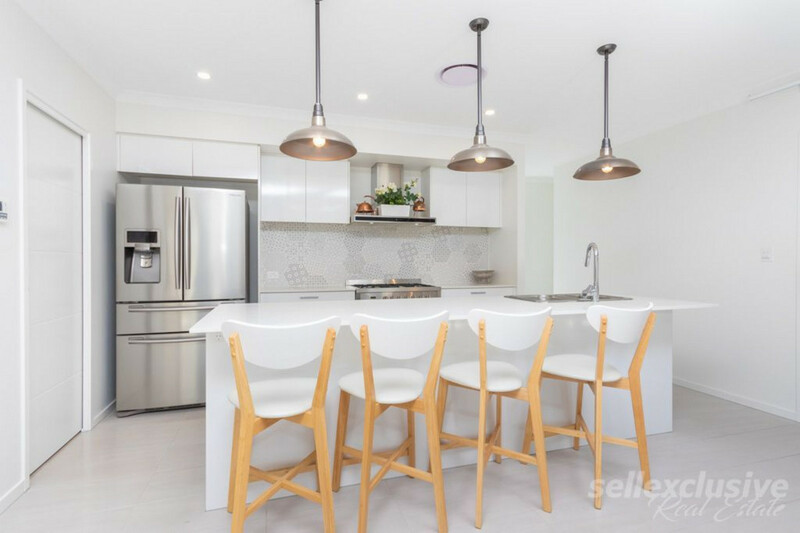 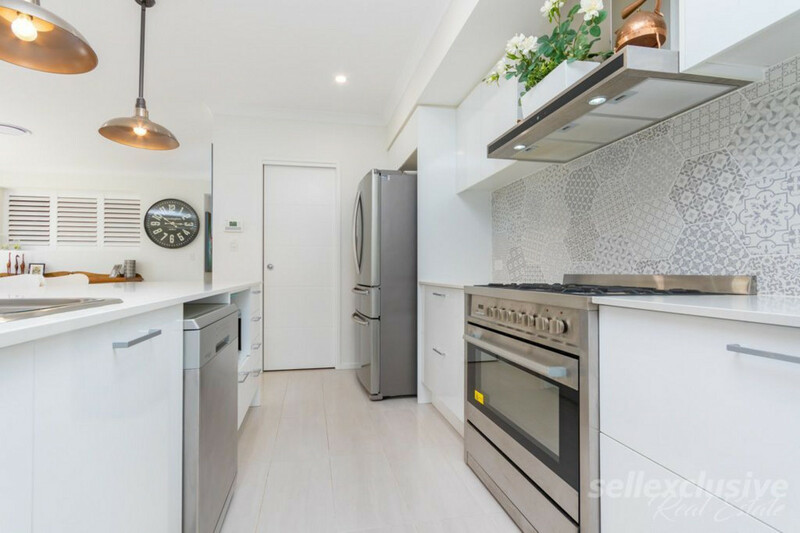 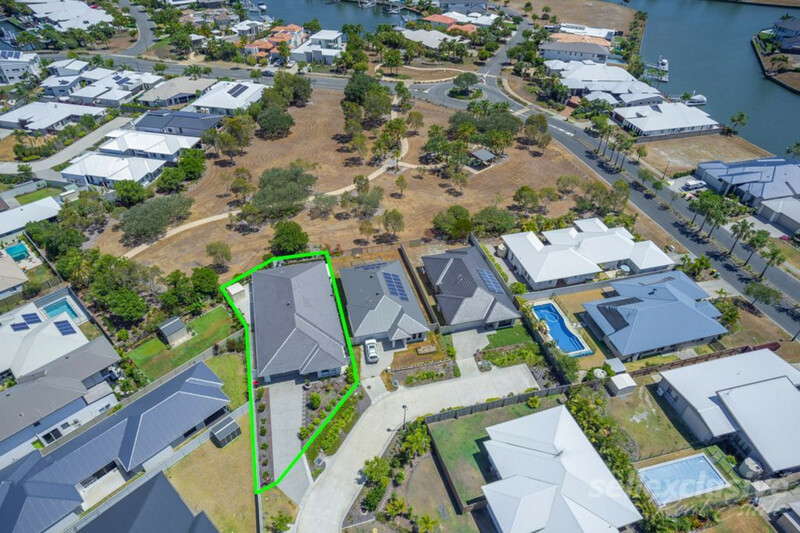 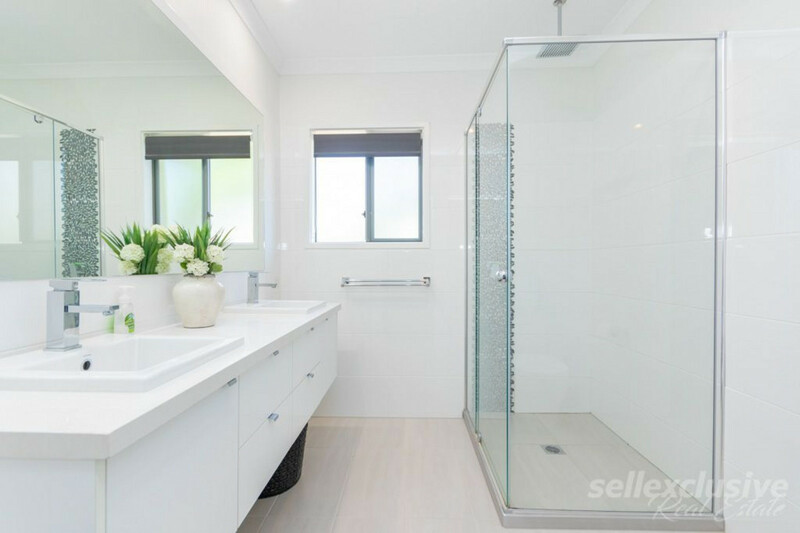 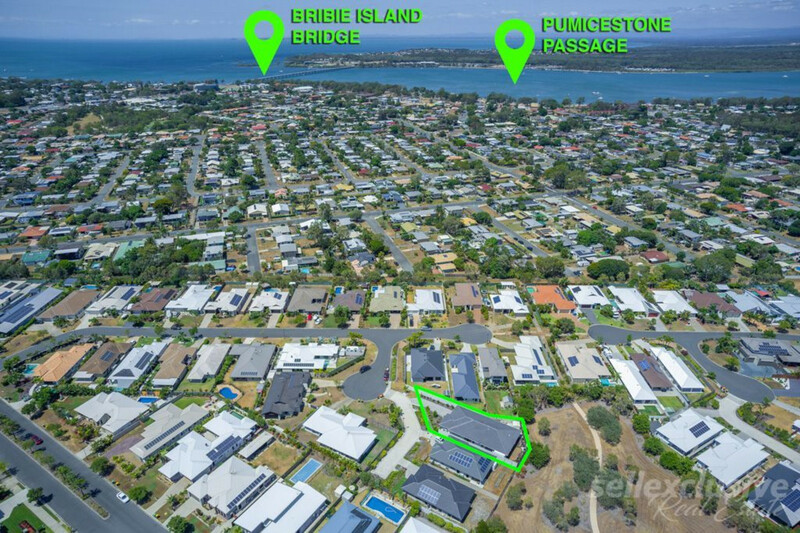 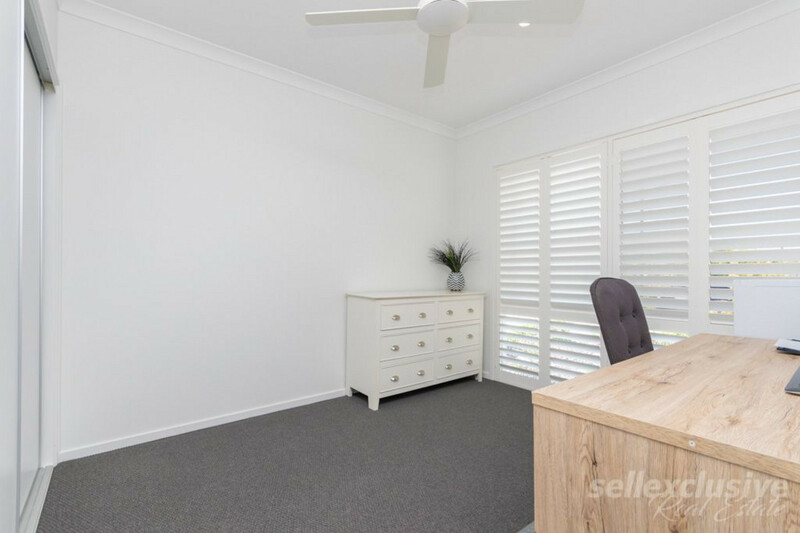 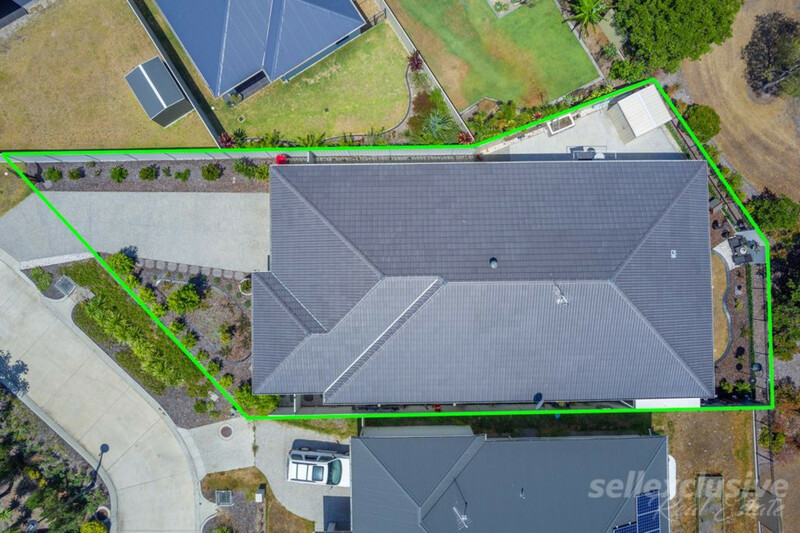 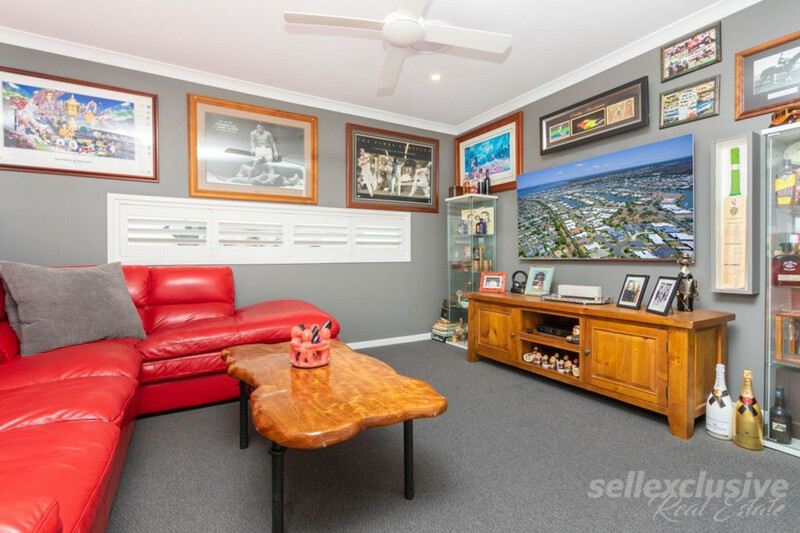 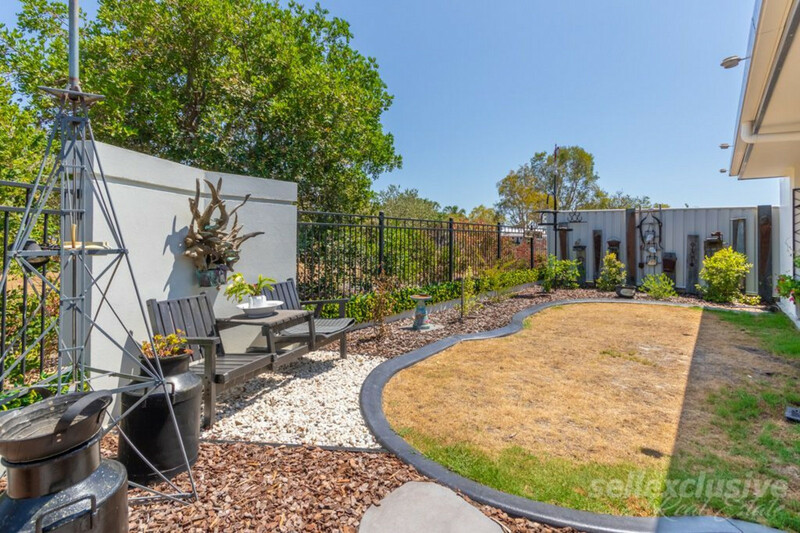 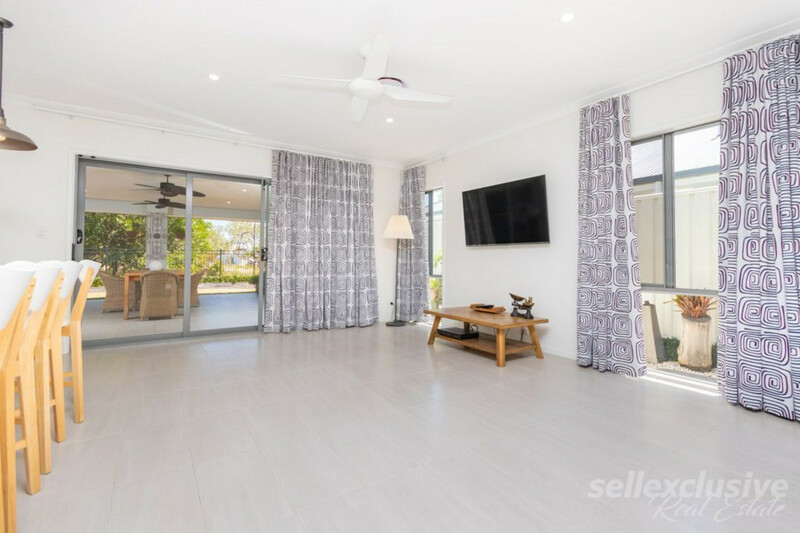 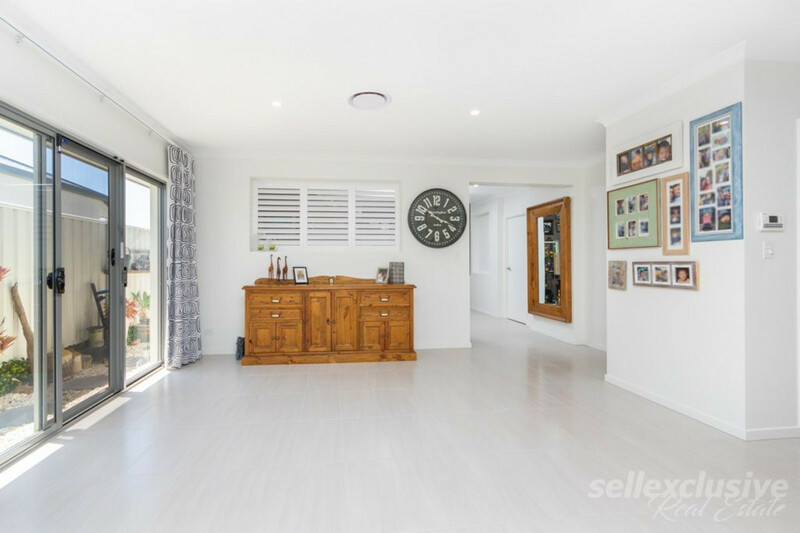 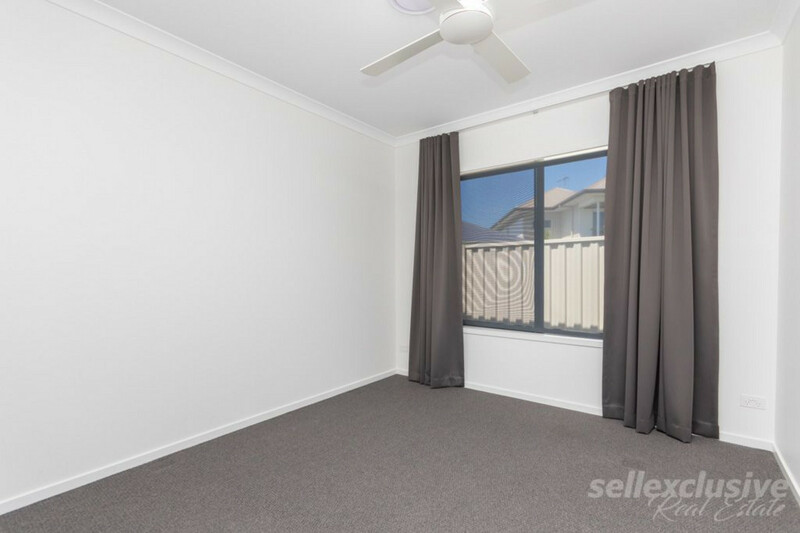 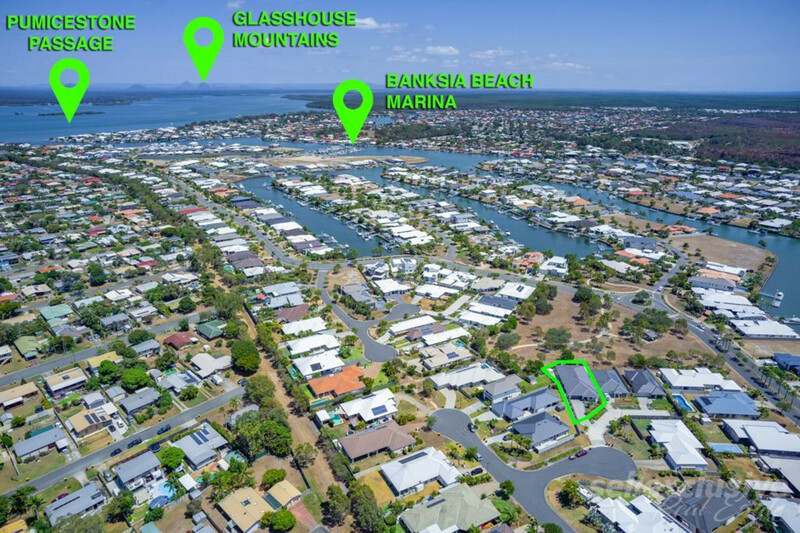 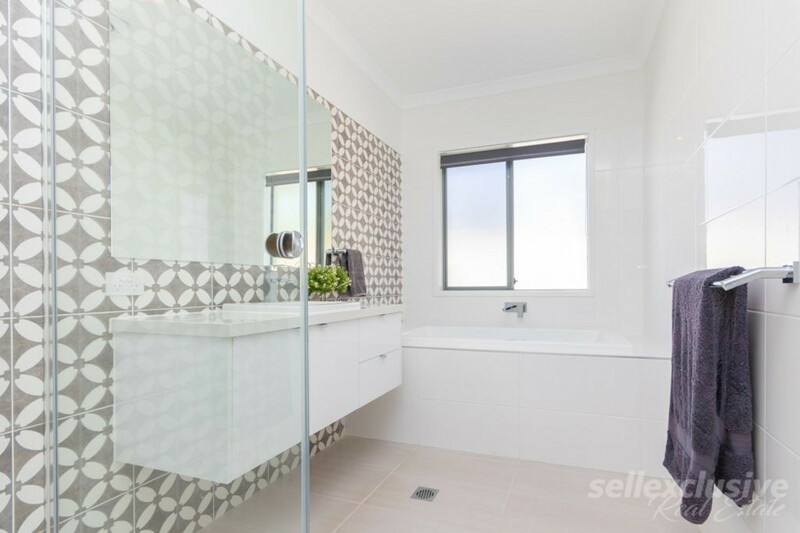 This well-designed home is still under builders warranty and set in a much sought after area just off Marina Boulevard in the beautiful Banksia Beach. 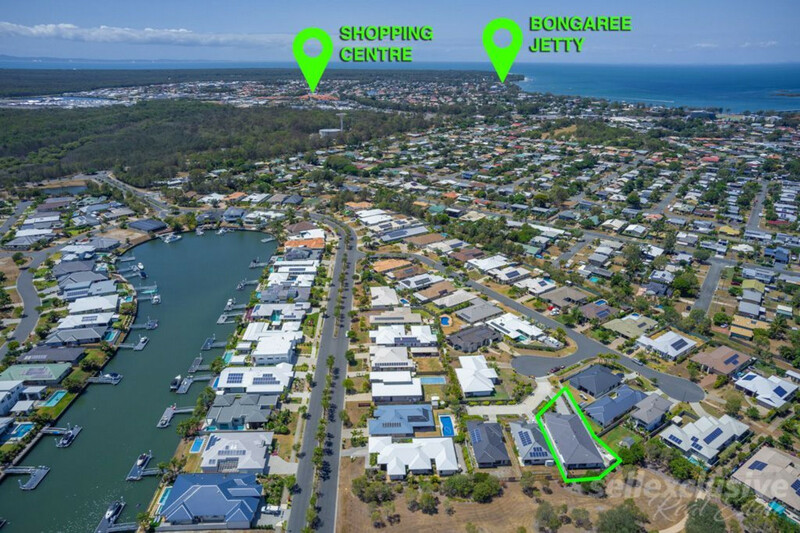 Contact Tom McInerney or Leon Rosenow today!